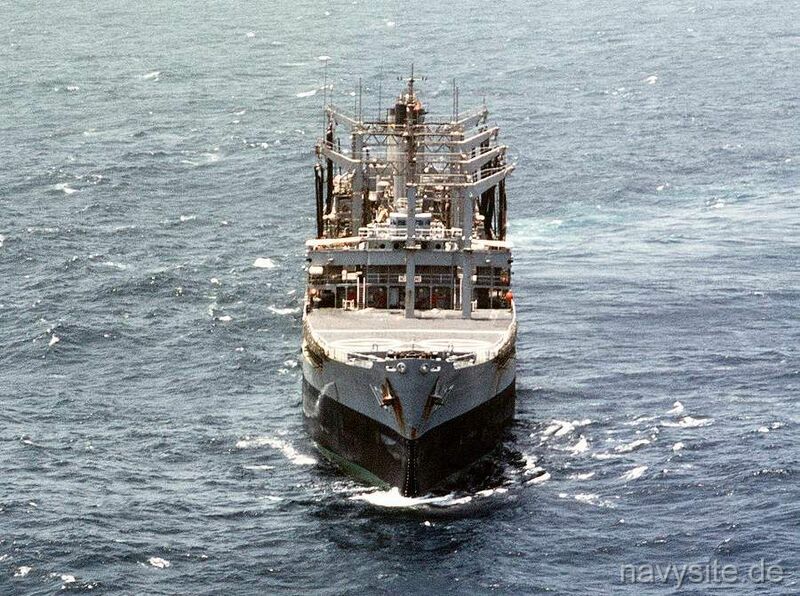 USNS PASSUMPSIC originally was a MARAD standard type T3-S2-A3 oiler. She received a "jumboization" conversion at American Shipbuilding Co., Lorain, Ohio, from November 26, 1964 to January 10, 1966. The conversion involved transferring her existing midships superstructure to a newly constructed tank section. The original hull was cut and the bow and stern sections were added to the new tank section. Conversion modifidations increased PASSUMPSIC’s length by 91 feet, her full load displacement from 25,500 to 34,750 tons, and her maximum draft from 32 to 36 feet. 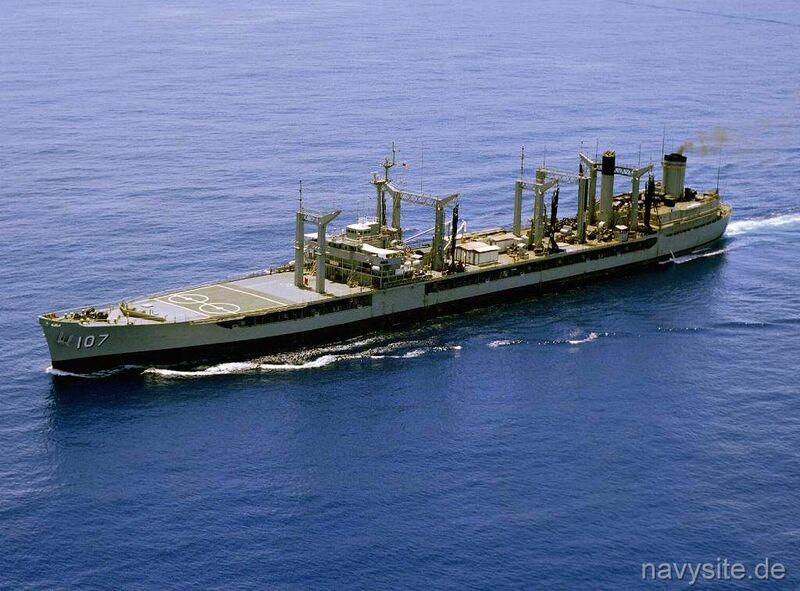 Commissioned in 1946, the PASSUMPSIC was the first ship in the Navy named after the river in Vermont. 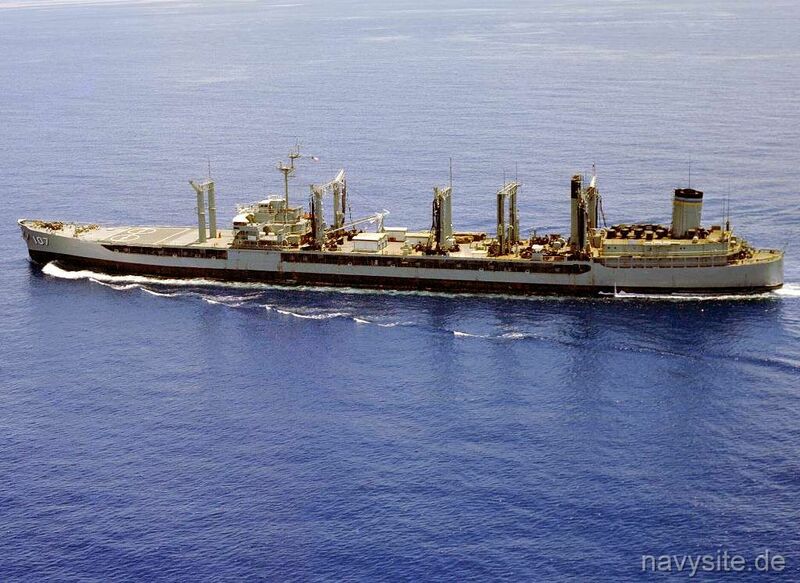 Transfered to the Military Sealift Command in 1975, the PASSUMPSIC was eventually stricken from the Navy list on December 17, 1991. Builder: Sun Shipbuilding and Drydock, Chester, PA. This section contains the names of sailors who served aboard USNS PASSUMPSIC. It is no official listing but contains the names of sailors who submitted their information. 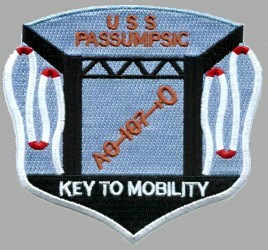 Click here to see which USNS PASSUMPSIC memorabilia are currently for sale on ebay.